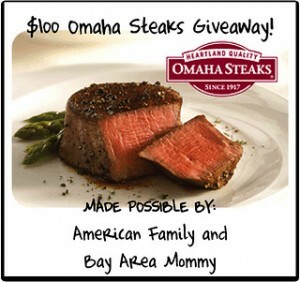 Coupon Queen of Texas has teamed up with American Family, Bay Area Mommy and some awesome bloggers to give away Two (2) $100 Omaha Steaks Gift Cards. 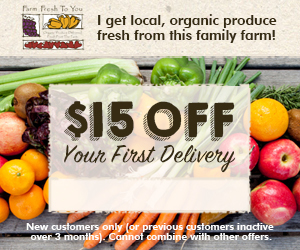 Visit Coupon Queen of Texas to enter the giveaway! *I enjoy sharing awesome giveaways and this is my way of sharing the good news about some great bloggers! Enjoy!